I was trying to find some mod, but i didnt find anything. 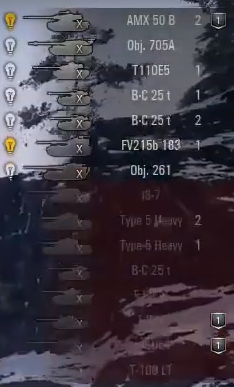 My problem is that i want mod that will only show the 6th sence (bulb) on enemy team list in game. Thats the only thing i want. Does anything like this exist? Thats the only thing i want. Does anything like this exist? 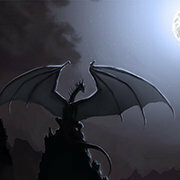 @night_dragon_on well yea im looking for something like that, but i would prefer the bulb icon. Because i know it is part of the XVM mod but the only thing i want to use from the xvm mod is the 6th sense on enemy teamlist. Is there some way to turn everything off but only turn on the bulb on enemy team? Icons can be replaced by others you need. Use the variant by OldSkool.